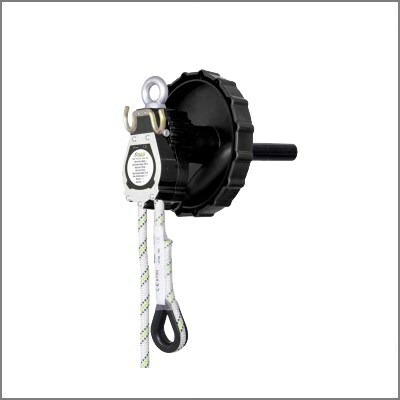 Confined spaces are generally hard to access and badly ventilated, which requires swift rescue if a worker is trapped in it. At XSPlatforms, we offer various high quality products to use in pipes, tanks, wells and sewerage systems for example. 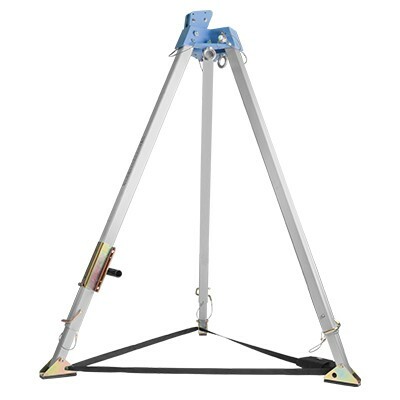 The tripod is used for hoisting or lowering personnel or material from/into confined spaces. 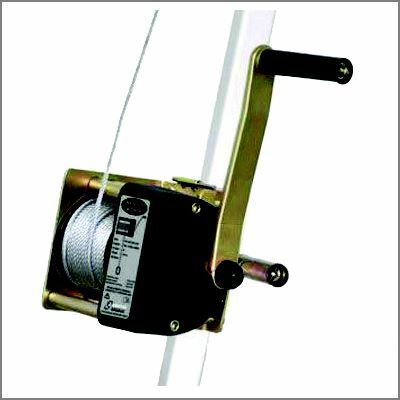 The winch has a maximum capacity of 300 kg when hoisting or lowering materials and 140 kg when a person is hoisted/lowered. 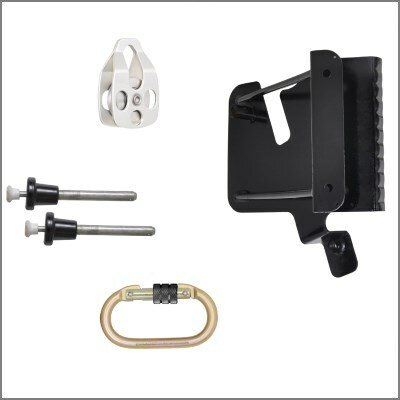 Device can be mounted on tripod for use in rescue and retrieval. 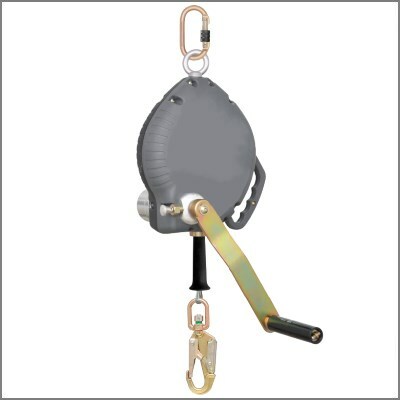 Retractable can be attached for retrieving a user after a fall. 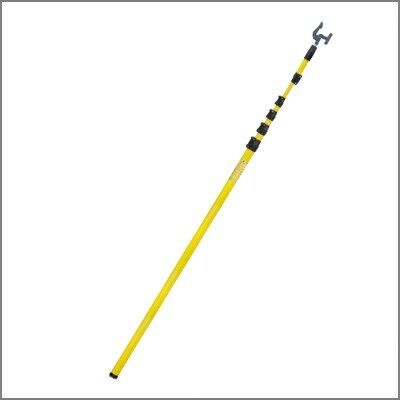 A telescopic carbon fiber pole for rescue purposes. The minimum length is 2,0 m and the maximum length is 8,0 m.